Millions of people visit online search engines on a daily basis looking for information. There are many browsers that users can use, but not all of them offer users features they are looking for. For this reason, users prefer browsers that can offer them more features to make their search easier. Baidu is one of the free browsers that get millions of hits on a daily basis. 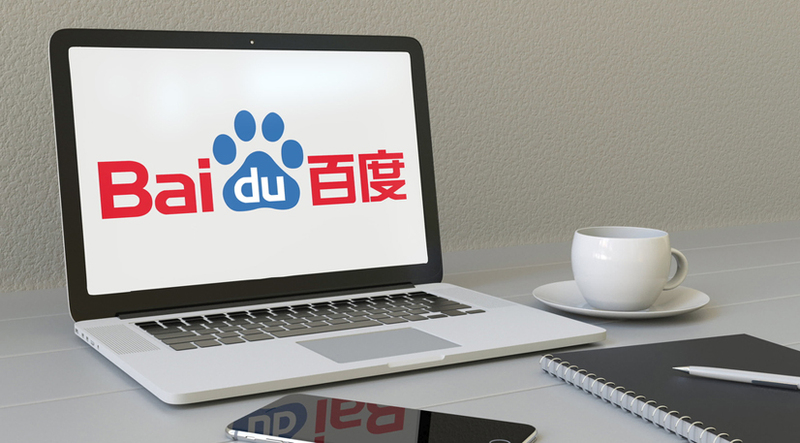 Baidu is one of the most visited websites and its search engine ranks the second in the world. Baidu has developed apps and services that more than 2 billion users apply on a daily basis. However, this browser has some geographical restrictions meaning that users outside the set zones cannot freely access it. Baidu is a free web browser for the Android and Windows platform that was produced by one of China’s largest technology companies, the BaiduInc in 2000. This browser has gained popularity over the years since it offers many features beyond those provided by standard browsers. However, just like most browsers, Baidu has some security concerns in both Android and Windows versions that may expose personal user data which include search terms, web browsing data, nearby wireless networks, hardware identifiers and geolocation. The good news is that the Baidu browser contains a feature to proxy requests which allows users to access websites that are normally restricted to China only. Why Use Proxies to Unblock Baidu? Step 6: Once your proxy is all set up, visit Baidu search portal and enjoy surfing the net at your own time and convenience!